Hi Friends: Today's post is a canvas called Dream, Wish, Play. I really enjoy working with canvas projects and I had lots of fun using my sprays, pastes, flowers, and beads. Why is it that I don't mind getting my hands all sticky and messy with my supplies, but absolutely hate touching raw meat or having messing cooking hands? Please see below for process, challenges, and supplies. Have a super day! 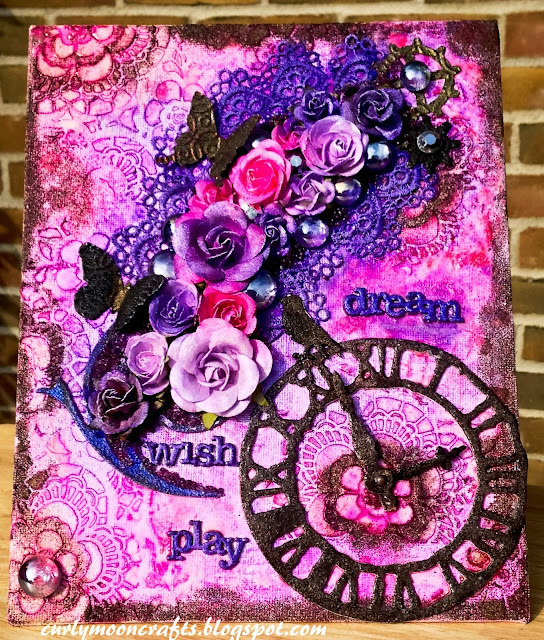 Place the stencil onto the canvas in various places and use a palette knife to spread the pink and purple Creative Mediums to add shine and texture. Set aside to dry. Using the dies, cut the clock and flourishes from Grungeboard and the butterflies, gears, and bird from Sheet Metal. Emboss the butterflies and gears with the Interlocking Circles Die. Rub one of the butterflies with the Cherry Pink StazOn to highlight the raised areas. 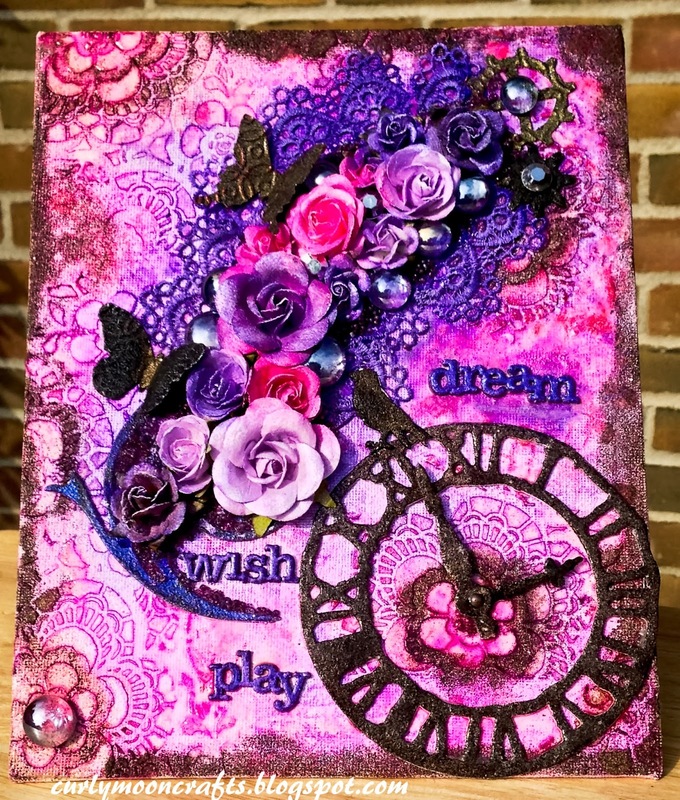 Cover the clock, butterflies, gears, and bird with VersaMark Ink and sprinkle them with Walnut Stain embossing powder; heat until the powder melts. Color the flowers and lace with the Fireworks! Sprays and let them dry. 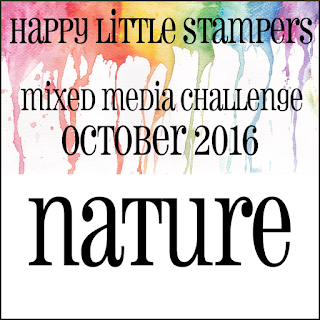 Using VersaMark Ink Pad and VersaMarker, add ink around the edges of the canvas and around some of the stenciled areas. Sprinkle with Walnut Stain embossing powder and heat until it melts, adding more texture and visual interest. Add more texture to the canvas by both randomly spraying and painting the canvas with GooseBumps Shimmer texture spray – be sure to paint the entire clock to give it extra shine. Glue the clock, flourishes, wooden words, lace, and flowers to the canvas, then add the butterflies, bird, and gears. Glue the gems to the canvas using the Matte GlazOn, then glue the seed beads and micro-beads around the flourish and flowers. Add some highlights by dry brushing the tips of the flowers and lace with gesso. 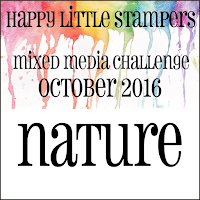 For this challenge, I was inspired by the purple flowers, the little girl playing in the water (I got to play with my sprays), and the rustic feel of some of the elements in the mood board. Wonderful canvas! 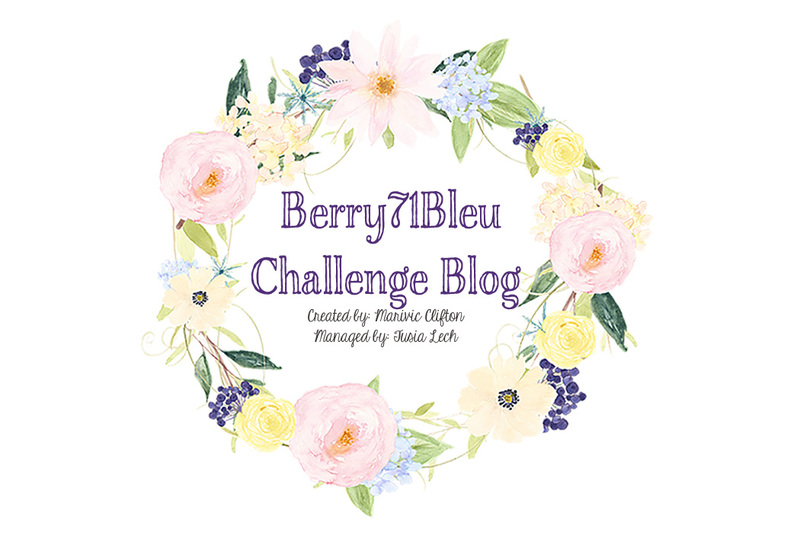 Thanks for joing our challenge this month at Berry71Bleu!